Covering over 500 square meters, we transformed the iconic and listed building of Jubilee Hall in Covent Garden, into an interactive free fan experience and hospitality venue for NBA and basketball enthusiasts during London 2012. NBA House gave fans the opportunity to sample the excitement of the NBA, take part in coaching clinics and compete in a series of competitions on the specially built wooden half-court, purchase official NBA merchandise in our purpose built store, meet NBA Legends, view live Tweets, learn about the NBA players and speak live with NBA stars in the USA via Cisco TelePresence. 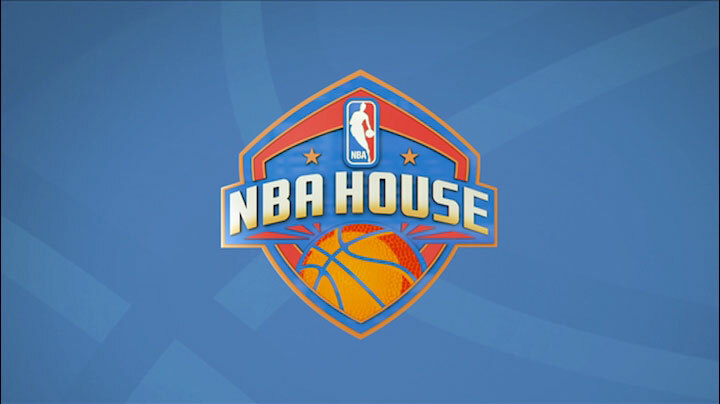 The NBA House opened its doors to the public for ten days and was the longest running NBA grassroots event in Europe to date, with over 53,000 fans attending.